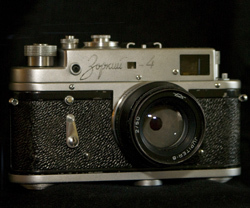 Apart from the ubiquitous Kodak Instamatic, my first “real” camera was a Zorki 4k Russian rangefinder, probably bought around 1975. 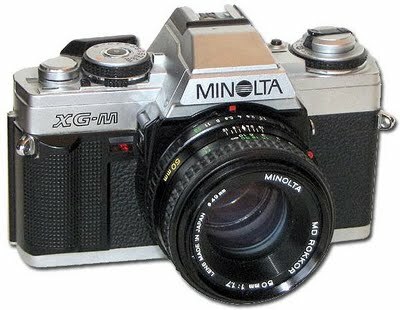 Beautifully built and solid, this was very basic with no on-board metering or through-the-lens composition so, although add on lenses were available (but not common, a 39mm screw thread). 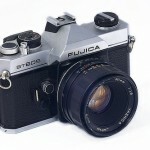 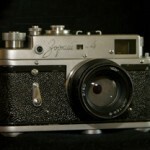 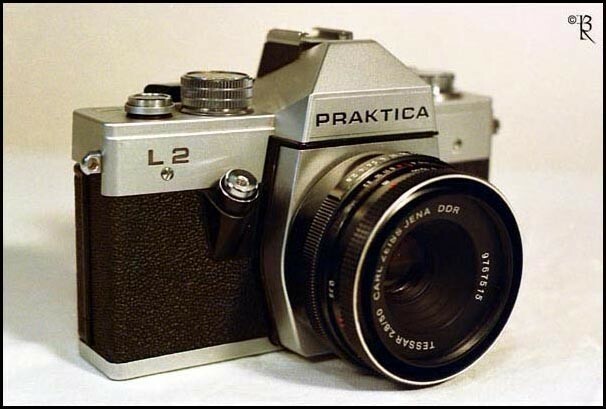 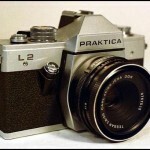 Next came a Praktica L2 with a 50mm f2.8 Domiplan lens which added TTL viewing and interchangeable lens but little else. 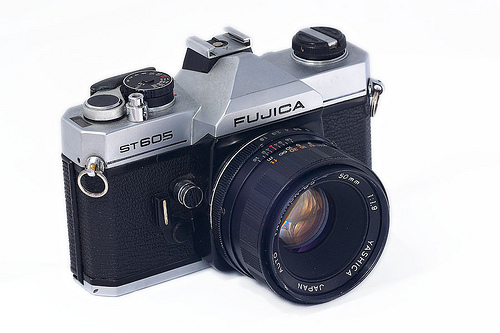 The next camera was a Fujica ST605n which kept the same 42mm screw mount as the Praktica but added simple "+ or -" needle TTL metering. 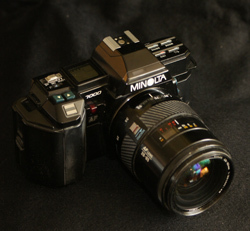 Around 1990 these were traded for a 5000 and a 7000 which I still have and which came with the superb 28-80mm “little beer can” lens. 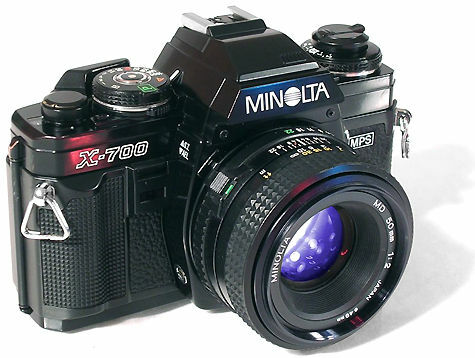 Sadly, this lens got dropped while in Monterrey Bay, California so, although it is still fine optically, it is a little “stiff”. 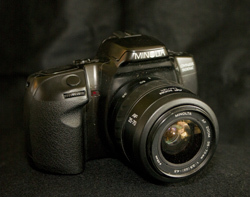 Next up was a Minolta 550di which is still in use, but it was a while before I moved into digital, starting with a Kodak DC240 (1 mega-pixel) in 2000 and then the much better FinePix S602 in 2003. 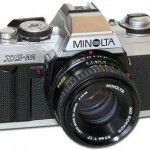 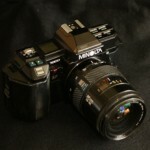 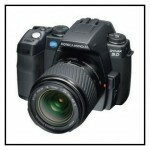 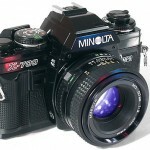 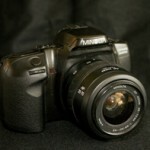 I remember being delighted when Minolta, now Konica Minolta, brought out the 5D, my first DSLR which I bought in 2005. 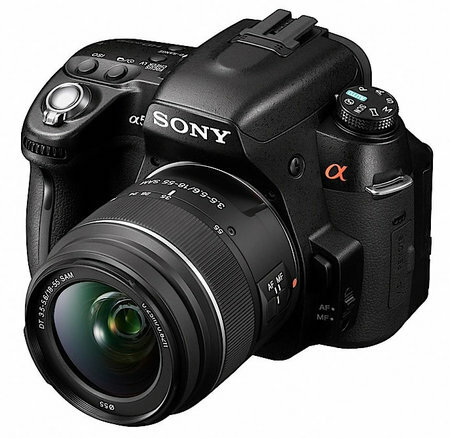 Sony bought KM, re-branding the range as Alpha, my first of which was the α200 (which is now my daughter’s) and the α550 and α580 in 2010/11.